The grant deed was issued, there's cash in my bank account and I'm gone, but this is what was going on in my neighborhood. 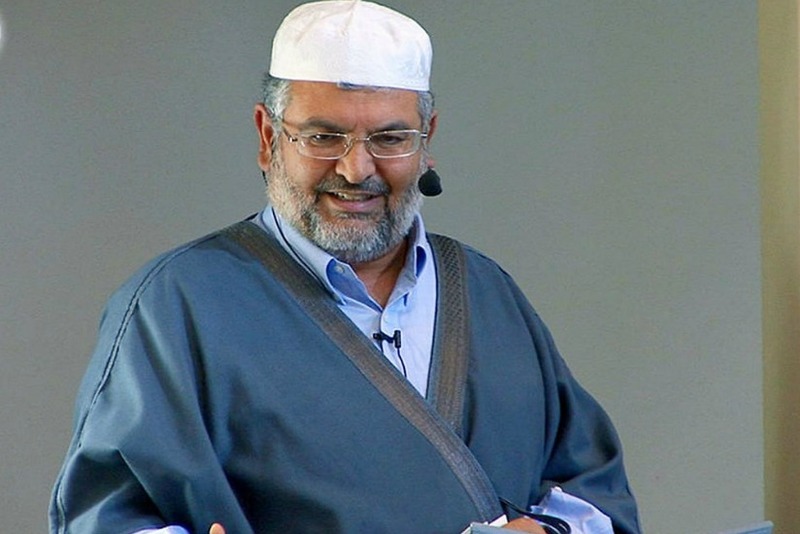 Imam Mahmoud Harmoush’s comments came during a July 21 sermon delivered at the Islamic Center of Riverside. I don't know Imam Mahmoud Harmoush personally, but he attends the mosque-down-the-street and lives a block away from where I lived up to last week. My house was in a very nice part of a nice community but the neighborhood was going full-beard, and I sold out (to another beard), leaving those non-muslims even more outnumbered. And for those sanguine readers who are consoling themselves that "LL, there will be muzzies wherever you go." You're wrong. There are still places in America that will remain muslim free for the remainder of my life. What the nation does after that is its own problem. 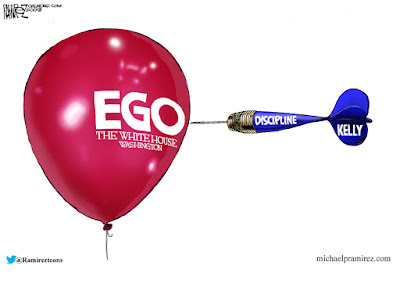 There is a sense of hubris that descends on people who work at the White House - every White House. This administration is about par for the course. I'm sure that having General Kelly as the chief-of-staff will instill a sense of discipline and order to an operation that Reince Priebus was not able to manage well. Gravitas is something that a chief-of-staff needs to possess before they sit in the big chair. General Kelly brings that too. The corrupt, sly, lying, smug, elite, mainstream media is unhappy about the addition of General Kelly, but they're unhappy about everything so nobody outside of the beltway or Manhattan cares. I don't think that the White House was as "chaotic" as the corrupt, lying media choses to portray it. However as is the case with every administration, there were a lot of voices that needed to be edited. Things are running their course in the new worker's paradise where people are starving and the regime is turning brutal in order to remain in power. Welcome to the joy of a socialist government. South America is known for banana republics, but Venezuela was once known for its educated and polite society. 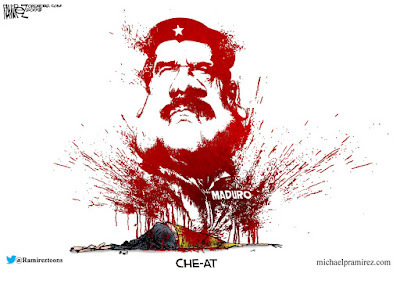 As the Animal Farm scenario plays out, we see the replay of Cuba, Nicaragua and Argentina. Part of my consulting work used to involve Venezuela, which is why I rarely comment on conditions there here on this blog. It's really a pity to see the place go to the dogs, but is completely predictable. No chicken bones must be cast to predict that things will continue to decline and the place will be ravaged. It's like turning a pack of wolves loose in a mansion. I wonder if avant-garde students will start wearing Maduro t-shirts? It's such an odd turn of events. When the Soviet Union was in charge, the liberals loved the place. Bernie Sanders vacationed there like the good communist that he is. You know the story. Now that the communists are gone, Russia is a capitalist-Christian nation. Those same liberals now hate the Russians. I had lunch with an old friend/Russia hand the other day and we mulled all of this over, because the world has gone mad, pushed into insanity by the Deep State and their pawns in the corrupt, elite, sly, smug mainstream media. 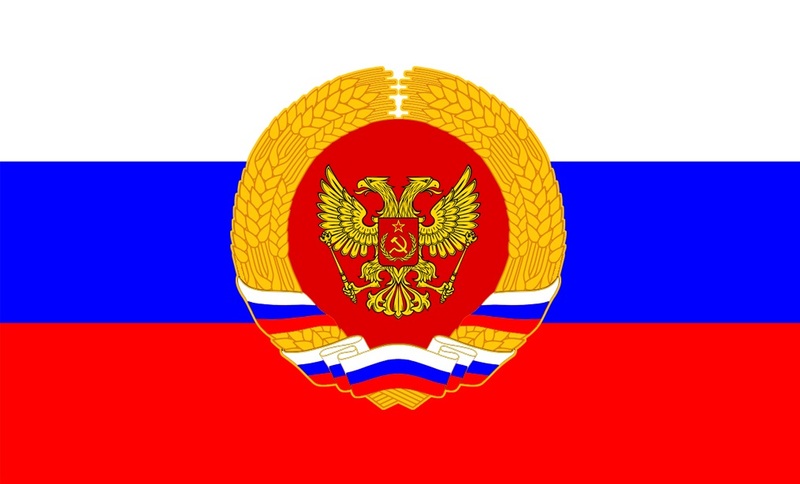 Russia has its own interests and a lot of them were formed by the Great Patriotic War (WW2). Anyone who has studied history or Russia understands this and grasps that the Russians are behaving the way that Russians do. And I can't blame Russians for thinking in Russian terms. In terms of GDP globally, Russia sits below South Korea and above Australia - and the nation is NINE TIME ZONES LONG, spanning half of Europe and all of Asia. It is a unique place with unique problems and a culture that has been carved and shaped by suffering. Russia isn't an economic threat to the US. Neither are they a nuclear threat. Morons like Sen. Lindsay Graham (R-SC) and others in his social group would like to see us engage in a war with Russia. I'm not sure why, but it's what they want. Cooperation with Russia in real terms does nothing but benefit the USA. At the same time we need to be concerned for the welfare of our allies in Poland and elsewhere...but we need to lay-off the Russians. I understand that Mitt Romney considered Russia a threat, but I know the weak minds who advised him on these matters personally. They were people who spent much of their lives in school or inside the Washington Beltway. None of them were 'operators'. None had a reputation for common sense. They too thought in terms of the cold war, and they drank the Kool Aid. Russia is rational, reasonable and has an agenda. The US is rational, reasonable and has an agenda. At some point those agendas follow the same path. It makes much more sense to work with the Russians on those areas of consensus than it does to fight them. The Democrat Party announced that they had a "Better Deal for America" as part of their rebuilding program to get back on top. It doesn't matter that they just came off 8 miserable years of Obamanation. They're hoping that the American political memory is incredibly short. This week came the announcement that Rep. Nancy (Nasty) Pelosi (D-CA), the old senile crone who presided over their demise would remain House Minority Leader. Good move Dems! The filthy, corrupt mainstream media didn't react with the enthusiasm that I thought they would. 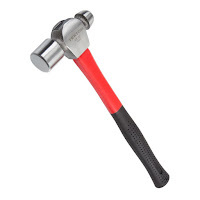 Maybe it's true that if you hit a donkey between the eyes with a ball pein hammer hard enough that you get its attention? (I thought of that as an old wive's tale but maybe its true!) What do you think that the sly, smug, nasty lying mainstream media sees in Pelosi's continued leadership? The only thing that saves us is that as f-ed up as the Republicans are, the Democrat Party is worse off. Keep Pelosi, Dems. You deserve her.